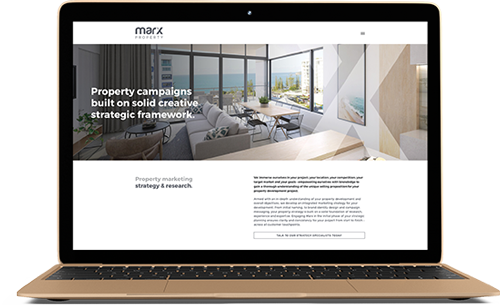 Did you know, we have an entire website dedicated to our premium property marketing expertise? 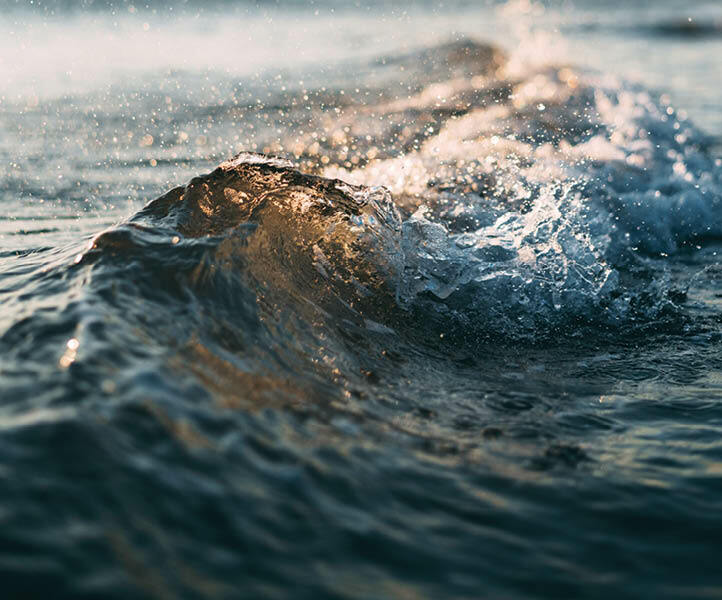 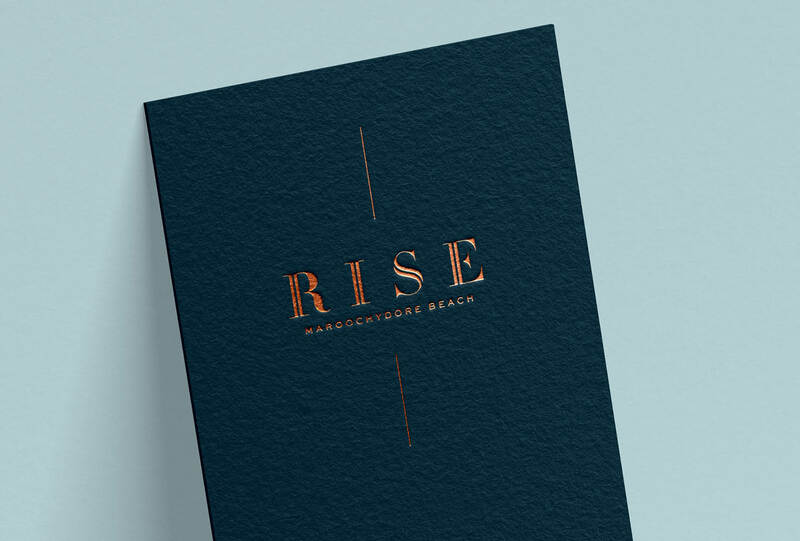 Introducing Rise Maroochydore Beach – a boutique collection of 48 luxury apartments elevated across 12 levels. 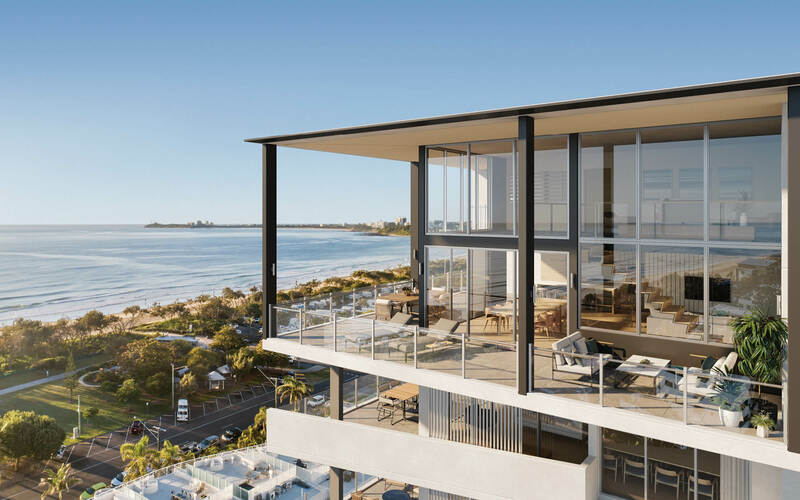 Rise delivers supremely elegant luxury apartment living in the heart of laid-back Maroochydore Beach just minutes from Cotton Tree. 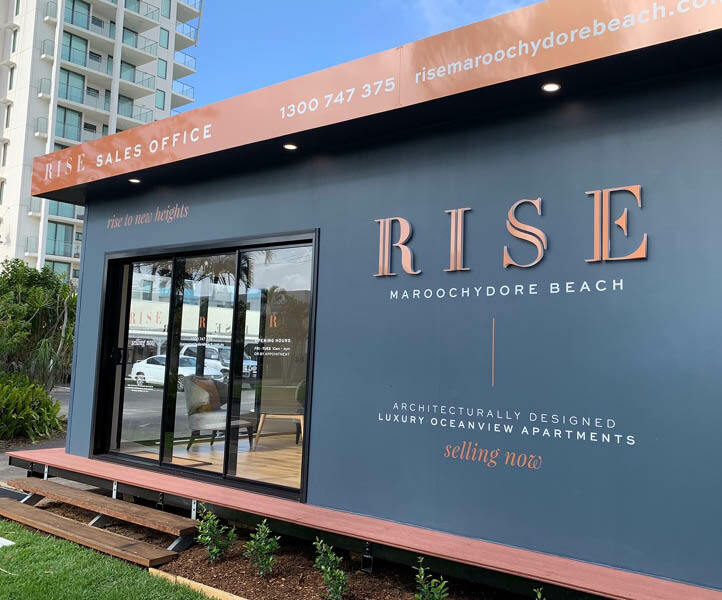 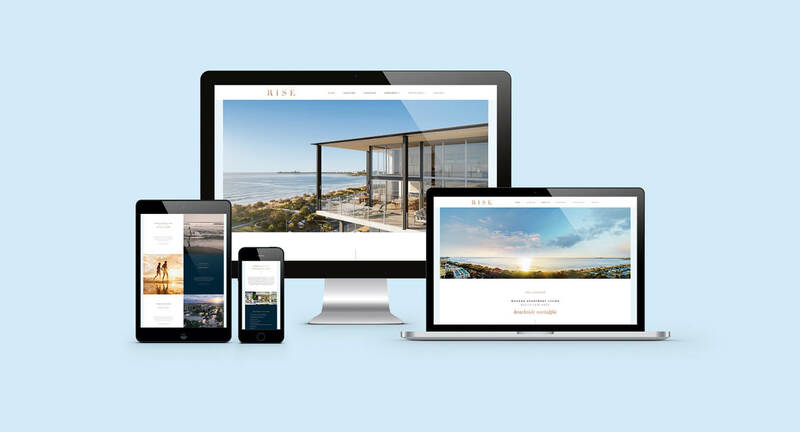 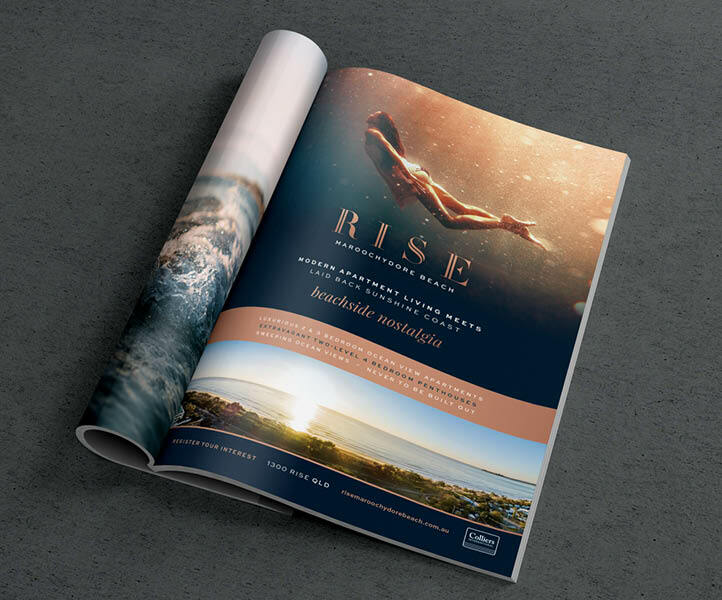 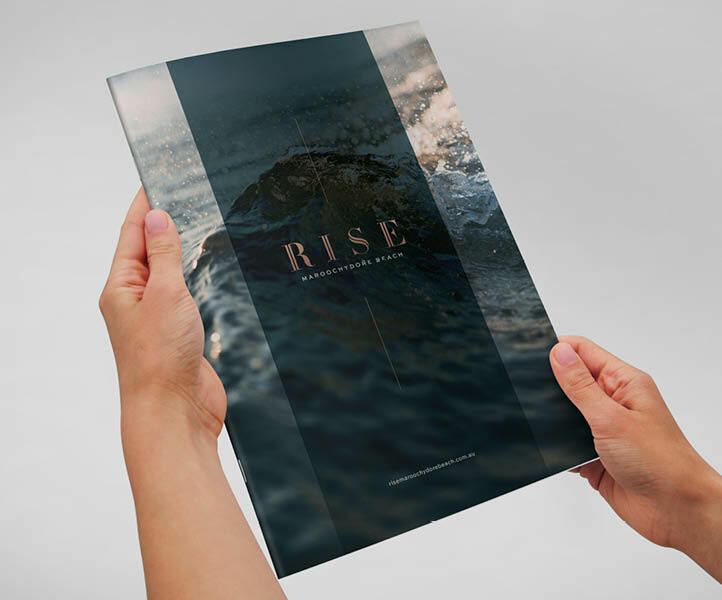 Marx was engaged to drive the creative marketing campaign for Rise Maroochydore Beach. 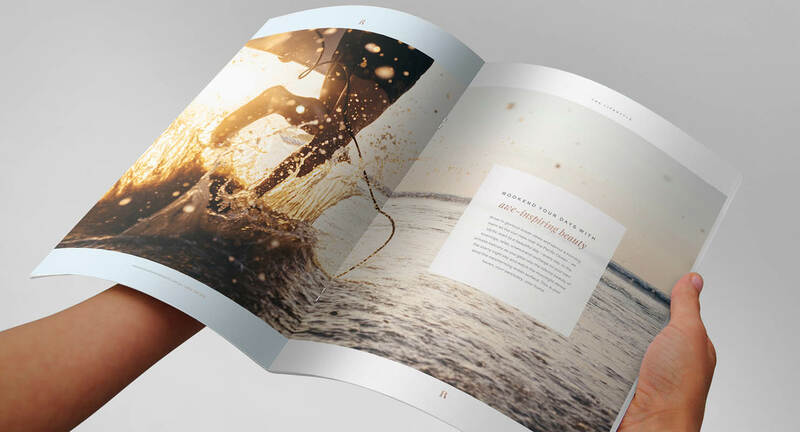 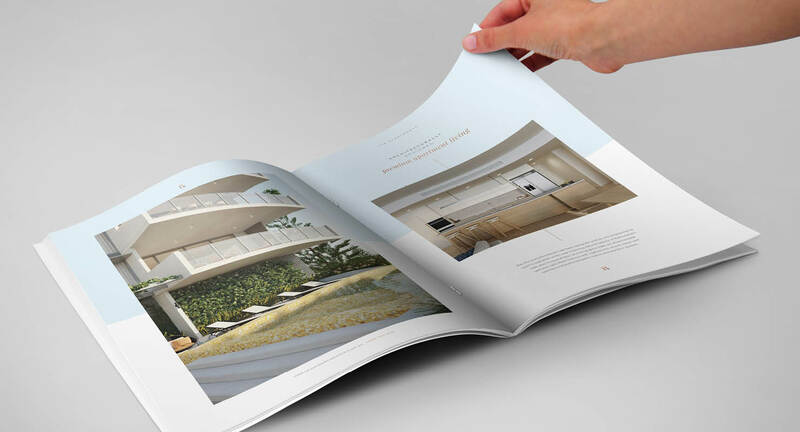 This included naming of the development, along with brand identity design, marketing brochure, website, signage and press advertising.